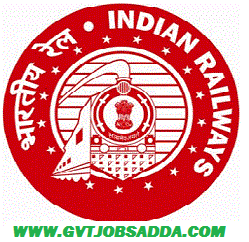 Railway Recruitment Board (RRB) Invite Online Application From Eligible Candidates For The Post of Junior Engineer, Depot Material Superintendent, Chemical & Metallurgical Assistant vacancies In Indian Railway. Those Candidates who are interested in the vacancy details & completed all eligibility criteria can read the Notification & Apply Online Before Last Date Of Apply. Brief Information About RRB Recruitment 2019Has Given Below. Request For All Candidates Please Read Official Notification RRB Recruitment 2019 Before Apply. RRB Recruitment 2019-Apply Online For 14033 Post-JE,Superintend & Asst Post. Age Relaxation Is Applicable As Per RRB Notification.